We are a community of people who celebrate life in Jesus Christ. Seacoast Church is part of “International Network of Churches” which is one church, meeting in many different locations around Australia and the world. 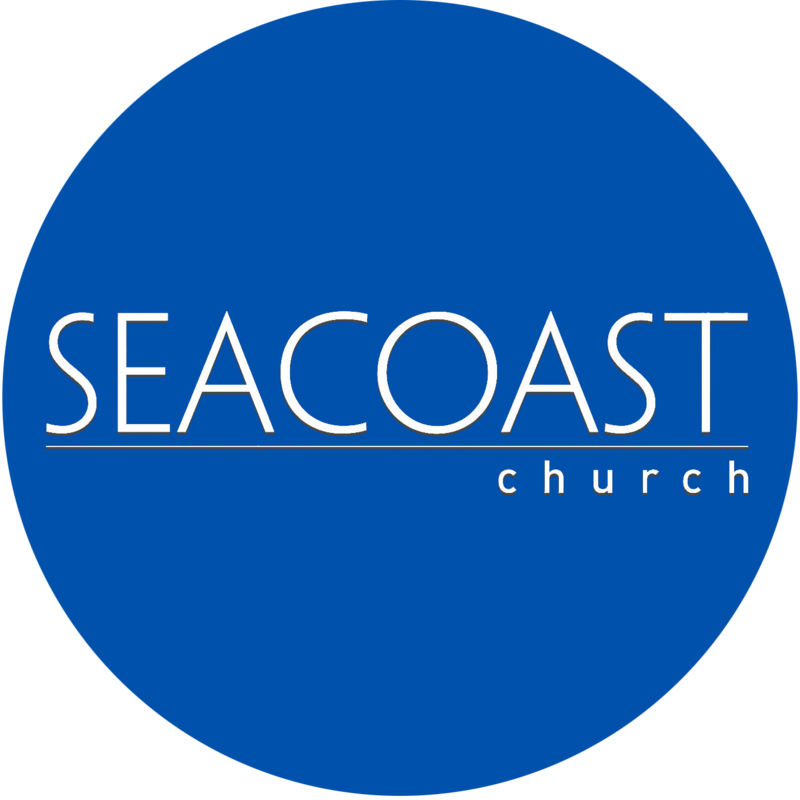 The vision of Seacoast Church comes from scripture. Seacoast Church is a prophetic name that comes from Zephaniah 2:6,7. It speaks of the Seacoast being pastures, with shelters for shepherds and folds for flocks. It also speaks of God intervening and returning the captives. 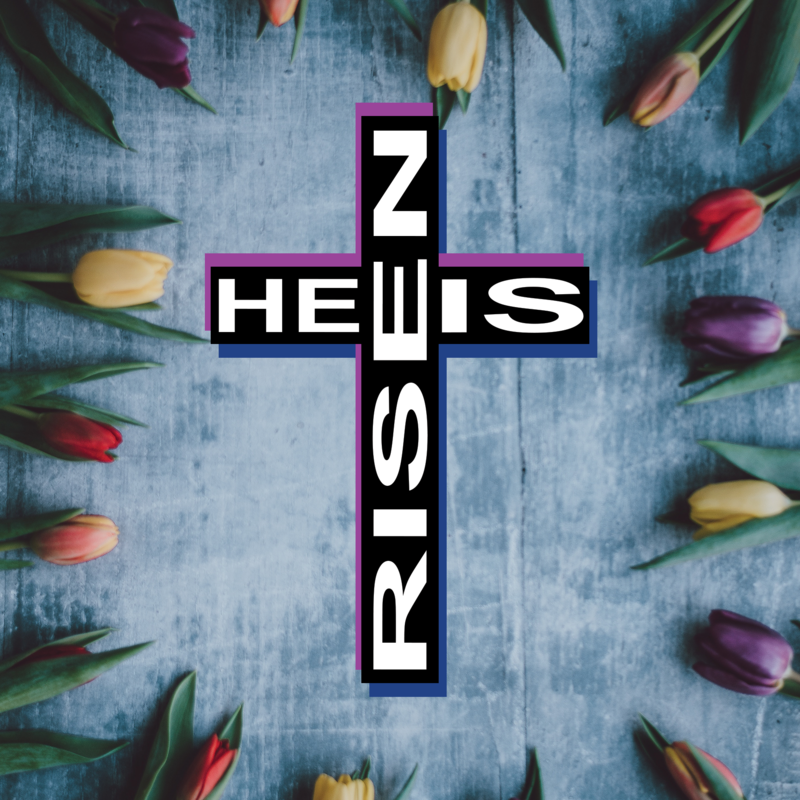 We exist to reach the people of Ballina and the surrounding region, with the good news of salvation in Jesus Christ. Reaching Our World with the Transforming Power of the Gospel. Expression of Faith Through the Supernatural Power of God. Equipping and Empowering People for the Work of the Ministry. We are Seacoast Young Adults (SCYA) and we are passionate about our local young adults community! All our events will be posted on Social Media so make sure you follow us to keep up to date. We love to worship! Worship is at the heart of who we are! We lift up and praise the name of Jesus with passion and freedom! If you’re new, it’s handy to put some faces to the names. Meet the team and find out who looks after what. Most of our Friday nights consist of explosive Praise and Worship, engaging bible teaching, fun games, and just hanging out! We would love to see you there! Seacoast Church has a culture of generosity and faithful stewardship of all that God has entrusted us with. Your financial giving touches our community and our world in a very meaningful and powerful way.